Published March 15, 2018 at 1440 × 2560 in AM/PM Exterminators Seattle Bedbug infestation control removal services. If you decide you need professional help, Ampm exterminators offers free expert phone support to answer any questions you may have. BED BUG INFESTATION – HOW SHOULD YOU HANDLE IT? BED BUG INFESTATIONS – HOW THEY GOT IN? BED BUGS – HOW DO I KNOW IF I NEED PROFESSIONAL HELP? 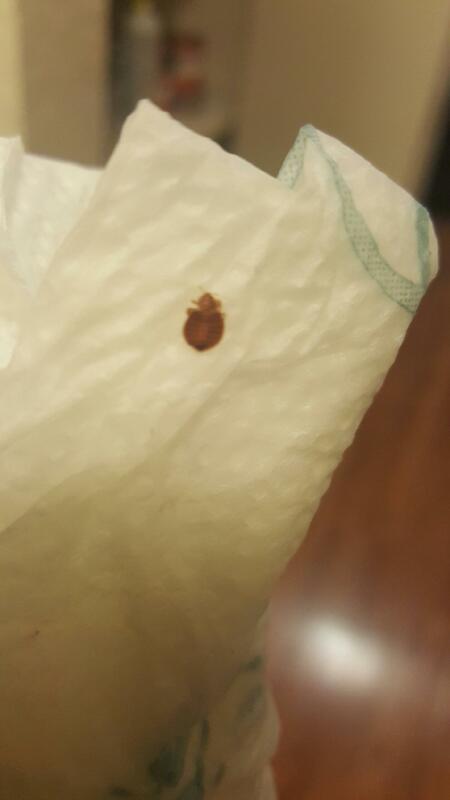 HOW CAN I LESSEN MY CHANCES OF GETTING BED BUGS AGAIN?